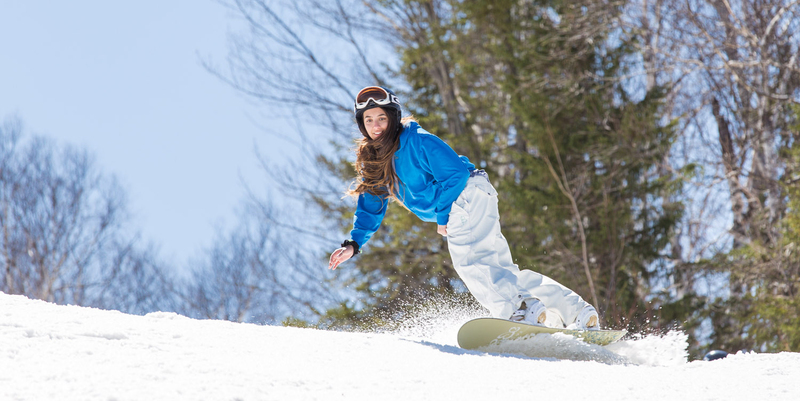 The Provincial Pass – Athletes program was introduced by the Quebec Ski Area Association (ASSQ) and its member ski areas to recognize the performance of Quebec athletes in downhill skiing and snowboarding. Note: The World Cup and World Championship competitions recognized by the program are organized by an Olympic Committee-accredited body. Over the years, the ASSQ has stepped up its initiatives to improve the industry and recognize the success of Quebec athletes on the international stage. One such initiative that is rarely mentioned is ASSQ’s athlete recognition program. 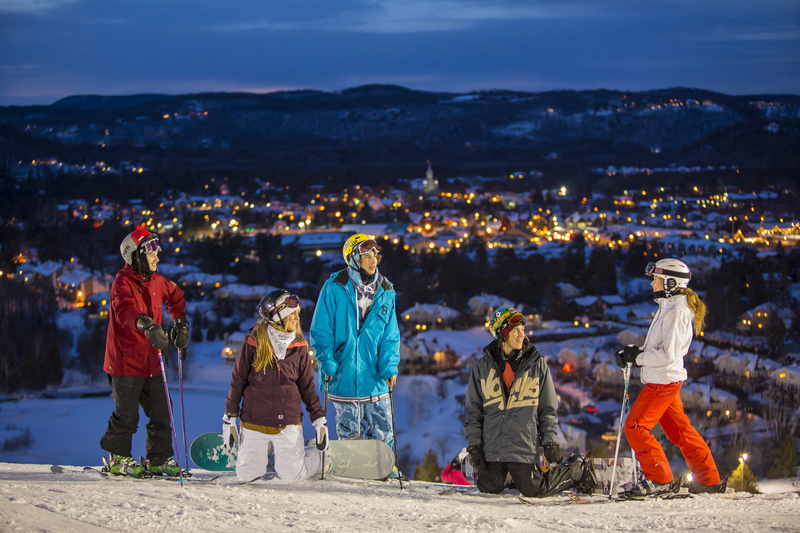 This special program provides a Provincial Pass good for unlimited lifetime access to Quebec ski areas to all Quebec athletes who have made it onto an international podium for downhill skiing, freestyle skiing, or snowboarding . Athletes recognized under the program include Mélanie Turgeon, Dominique Maltais, Erik Guay, Jasey-Jay Anderson, Alexandre Bilodeau, Jennifer Heil, Pierre Forget, Caroline Olivier, Marc-André Moreau, Geneviève Simard, representatives of the Québec Air Force, and many others. This commendable initiative originated with the ASSQ Board of Directors. It was inaugurated in 2003 after the Salt Lake City Olympic Games. Skiers and snowboarders continue to win international events, and their victories work wonders for the image and visibility of their sports in the media. Not only do these ambassadors inspire and motivate younger athletes, but every day they push the limits of their sports further and further. Thank you to the ASSQ Board of Directors for giving these athletes the chance to share their passion. By placing 1st, 2nd, or 3rd in a World Cup event: an individual Provincial Pass is given to the athlete only. 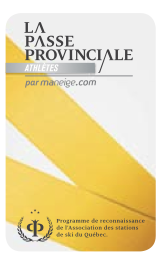 By placing 1st, 2nd, or 3rd in a World Championship or the Olympic Games: an individual Provincial Pass is given to the athlete and their family (the athlete, their spouse, and their children*). *Only legitimate children under age 21 or studying full-time, living at the same address as the athlete are eligible. Proof of residence is required for the spouse. Other conditions apply. Other athletes shared his enthusiasm: “The ASSQ pass is the best gift I could receive from my sport . Medals are great, but being able to share slope time with my two daughters is really special,” said snowboarder Jasey-Jay Anderson. “Same goes for me,” added Caroline Olivier, who also made it to the podium in freestyle skiing. 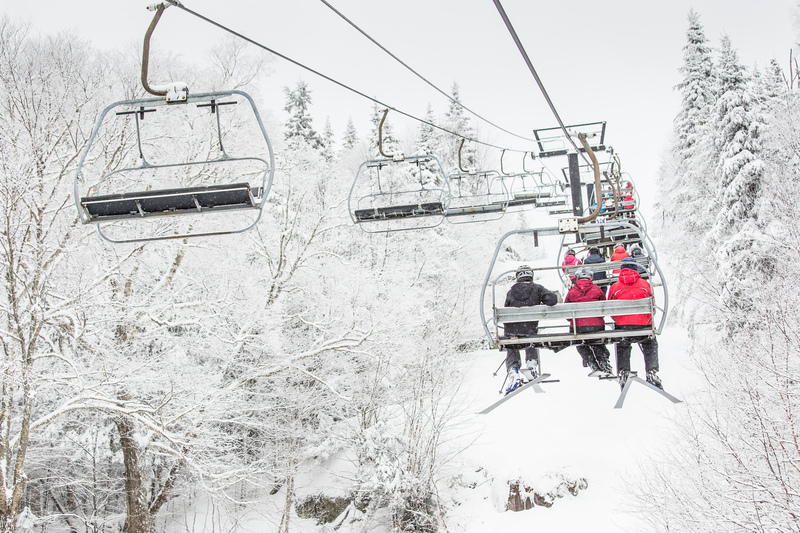 Like the Association of Montreal Canadiens Alumni founded by Ronald Corey, the ASSQ program is its own special mark of recognition for skiers and boarders. ASSQ has every intention of pursuing the successful program and raising awareness among the general public. Over 40 athletes and their families took advantage of this program over the 2010–2011 season and this number is steadily increasing.